This one is for the ladies out there! Which are the best women’s motorcycle boots? Women across the world know that motorcycles are a lot of fun. 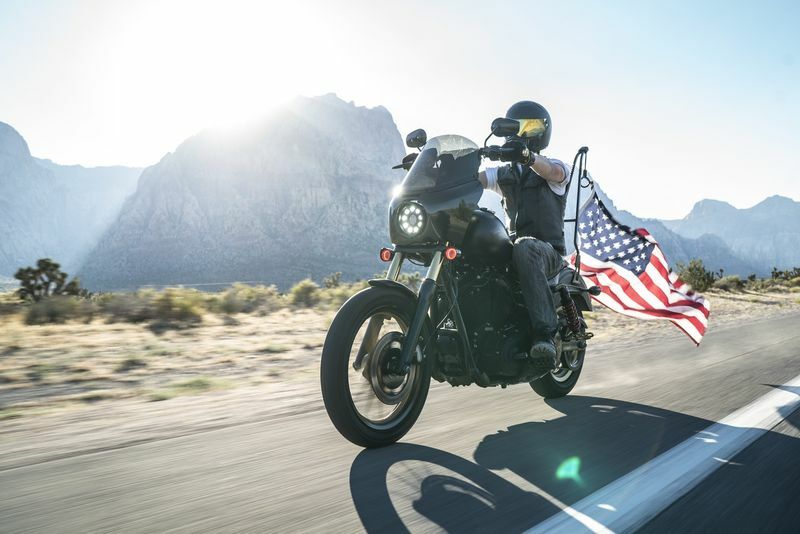 A motorcycle brings a new type of independence and many of us enjoy the adventure and freedom that can be experienced out on the open road with the wind blowing through our hair. 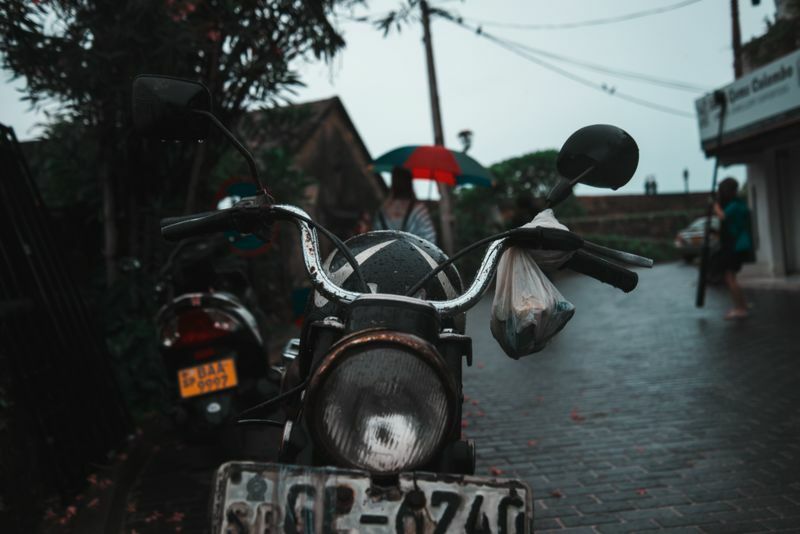 According to the American Motorcyclist Association, women have been riding motorcycles since the late 1800s when the machines were a means of transport for most low-income families. 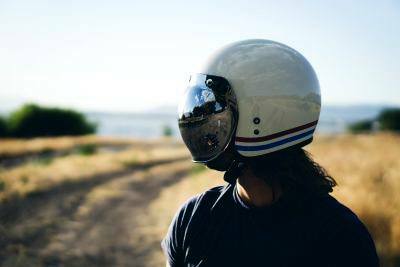 Although this trend wore off when Ford’s Model T became increasingly affordable and more practical over time, women riders continue to enjoy motorcycling as a recreational sport today. This article covers some remarkable female bikers over the years if you want to learn more about the history. Apart from a helmet, a pair of boots is your most crucial piece of safety equipment. 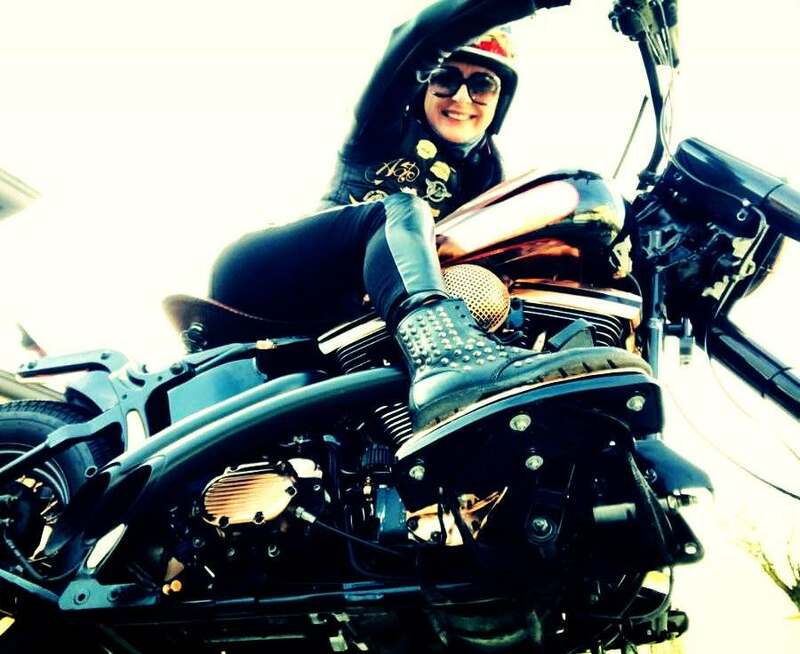 It is essential for women to be well-equipped and comfortable when riding themselves and as a passenger so without further ado, we present you with the best women’s motorcycle boots! 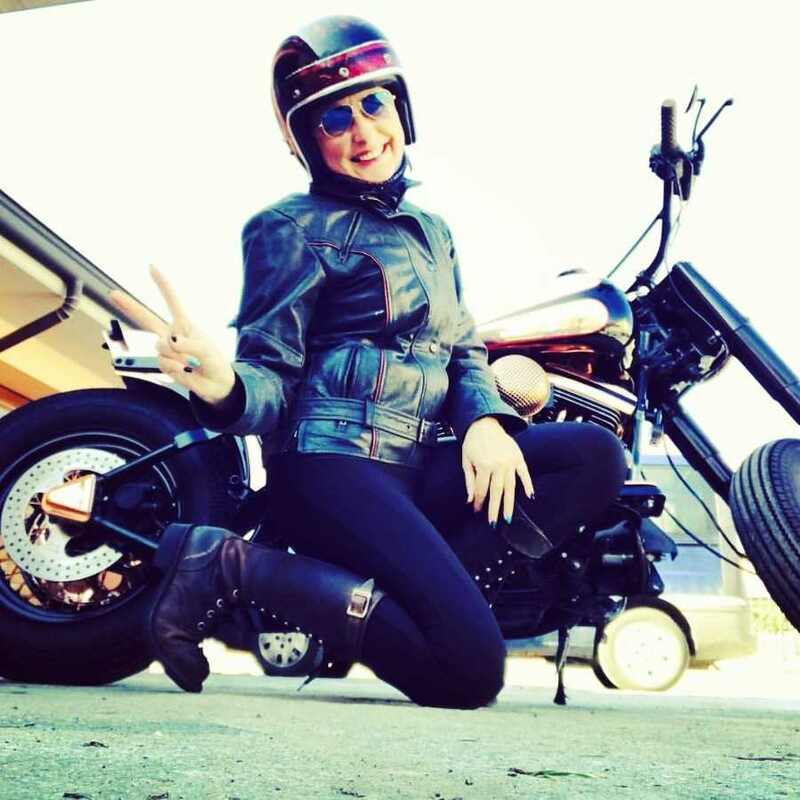 Let us know about your favorite Women's Motorcycle Boots in the comments below! The hidden pocket feature is amazing! I can leave my wallet and purse at home and tuck the essentials right into my boot – I wonder if it can fit some makeup and snacks too? Choosing a motorcycle boot is no small feat. As women, we value the importance of both feeling and look good – and motorcycle boots are no exception. Even if you will be riding as a passenger, it is important to have sturdy footwear while on a motorcycle. Here are a few things to keep in mind when choosing the best women's motorcycle boot. As with most shoes, women's motorcycle boot designs vary depending on the function that they are meant to serve. 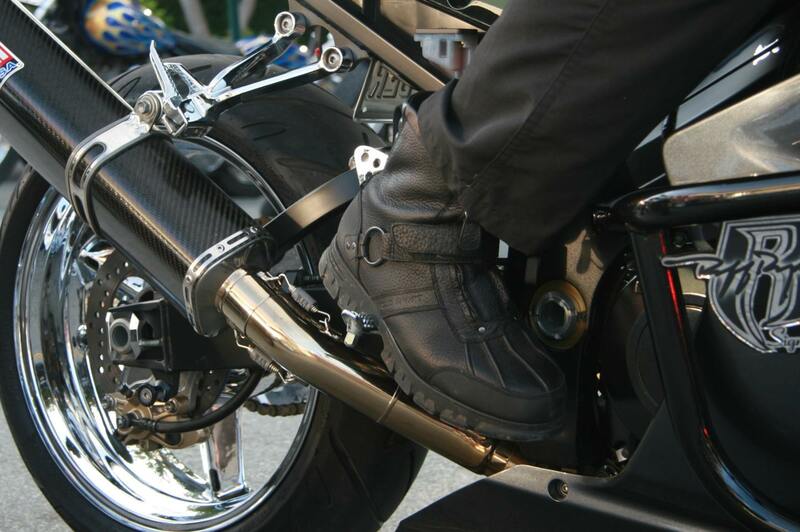 A classic motorcycle boot is compatible with cruisers, while a racing bike would pair better with motorcycle boots made specifically for racing. Off-road riding deserves a good pair of waterproof boots with great grip. Whatever boots you end up buying, make sure that they suit your style of riding and work well with your motorbike. In this review, we are looking at your everyday boot. Don't get me wrong, these are still real biker boots, just not reinforced sneakers. If the boots are about more than just style and you are going to use them for riding, you are going to want to make sure they are safe and strong. 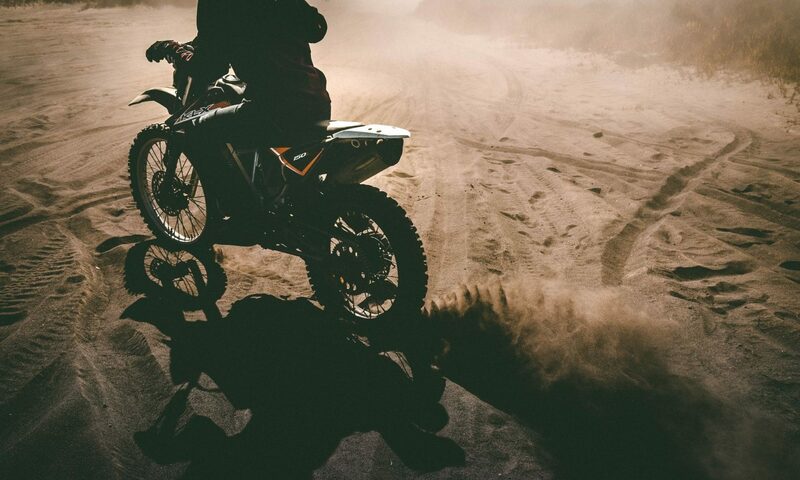 Along with your helmet and a good leather jacket, your boots are the most important piece of safety gear you own. Consider the construction of the biker boots. Have strong materials like leather been used? This will ensure that the shoes last longer in any weather conditions. Is there double- or even triple-stitching? Aspects like stitching play an important role in making the boot durable and hardy even under conditions of impact. We don’t often consider the importance of our toes. They help us balance and walk – we need to protect the wiggly fellas. You'll wear gloves to protect your hands, so why not boots to protect your toes? Don’t settle for a boot without a reinforced box or steel toe. These features will make sure your whole foot right down to the little toe is cushioned in case of accident. It’s a good idea to look for boots that come up to mid-calf. Your feet, ankles and shins need to be shielded from impact and there’s just no way for a short boot to provide the protection you need. Look out for boot measurements when you look for boots and make sure that the height is appropriate for safety measures. Most women’s motorcycle boots are stylish and trendy, making it easy to incorporate them into your outfit without looking like a badass motorcycle rider everywhere you go. Boots in neutral colors like black, brown and tan will work well with outfits for work and play alike. They can be dressed down with a casual jean or paired with dark slacks for work or formal occasions. Beauty doesn’t always have to come at a painful price. With that in mind, be sure to pick a pair of boots that are comfortable enough to wear for long periods of time. 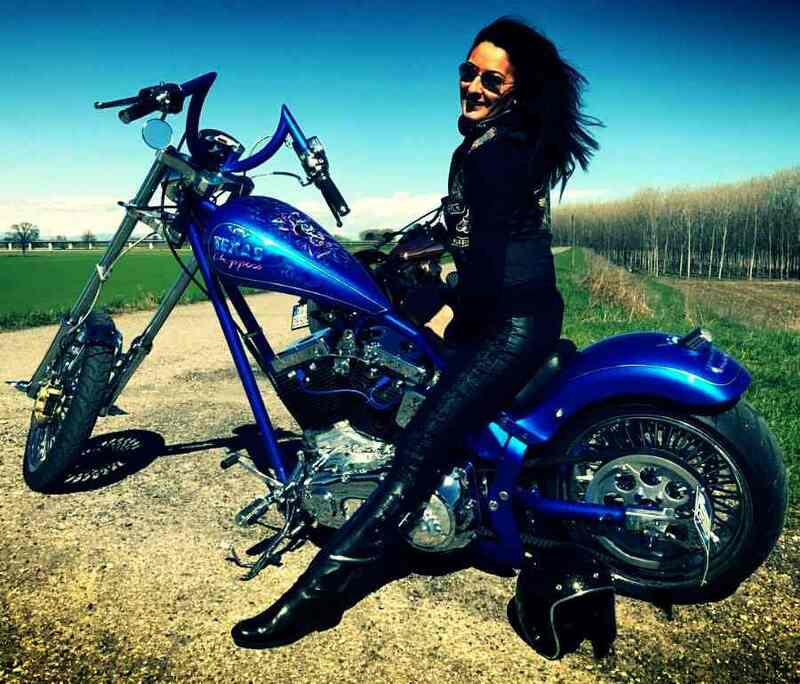 Ladies biker boots aren’t heels – they need to be functional, safe and durable. Look for a shoe that fits like a glove, or rather, a sock. You’ll be doing yourself a huge favor if you choose a pair that you’ll love wearing. We’re women, we love shopping. Even if you don’t like shopping that much, I’m sure you like a good bargain. Who doesn’t? But unfortunately, ladies motorcycle boots are not the place to look for a steal. 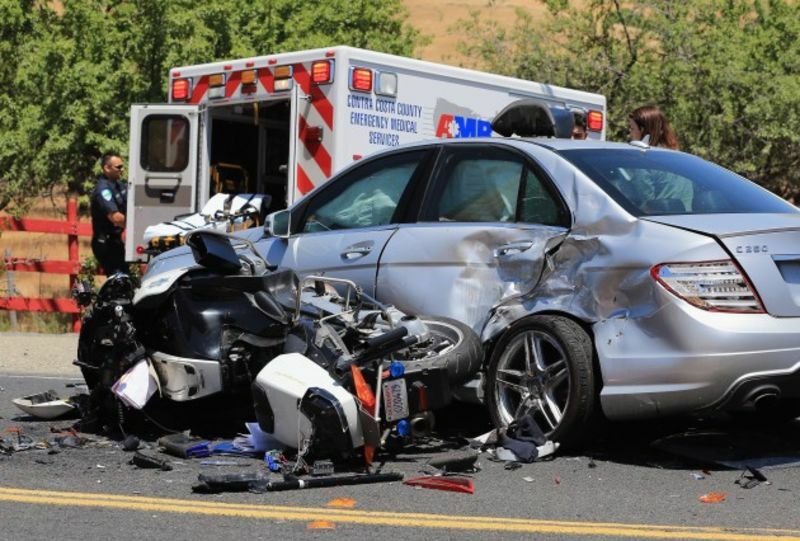 Motorcycle gear is expensive but for a good reason: safety. You’ll surely be able to find a cheaper pair of motorcycle boots but not without compromising on features such as strong materials, abrasion, a sturdy sole, secure fasteners and of course, comfort. Shop around to find a pair of boots that fit your style, safety needs and budget. Although the investment required might be bigger than you had hoped, rest assured that the boots will serve their purpose in making your motorcycle riding that much more safe and enjoyable. Combat boots, anyone? Here’s a great option for a tactical style motorcycle boot and best of all, it has a hidden pocket that can fit essentials such as keys, cards, cash and even your phone! These boots also have a wide variety of styles and are available with a studded design, a stitched flower attached or in black suede. Very possibly my favorite women's leather motorcycle boots. These boots are the best you can find in terms of safety and offer slip-resistant soles for better traction and side zippers, as well as laces. The heel is stacked and the shoe has a round toe for better comfort. This is another mid-calf choice that you need to add to your footwear collection. Motorcycle gear is expensive. Affordable options like this make it easy for me to enjoy my ride without worrying about safety and protection. I love a mid-calf boot. They’re protective, comfortable to wear and of course they look amazing. It’s the perfect type of motorcycle boot for colder days and this one has a zipper, laces and back straps to ensure a firm fit. A cushioned insole means you can wear it for hours on end and the shoes have a side zip for easy removal. This boot has a round toe and a stacked heel, both of which are important for managing gears as well as having good grip - both on and off the road. They come in two colors - I prefer the more feminine brown boot as it can be dressed up or down, but the black is also a great option and gives the classy biker look. These boots deserve some consideration if you’re on a budget as they are one of the best-priced options available. The boots are made more affordable through the use of synthetic leather but luckily, this doesn’t affect the performance aspect too much. Real leather is just preferable because it offers better durability and strength. Nonetheless, these boots have fantastic features that make it a safety-conscious option for riders with a smaller budget. 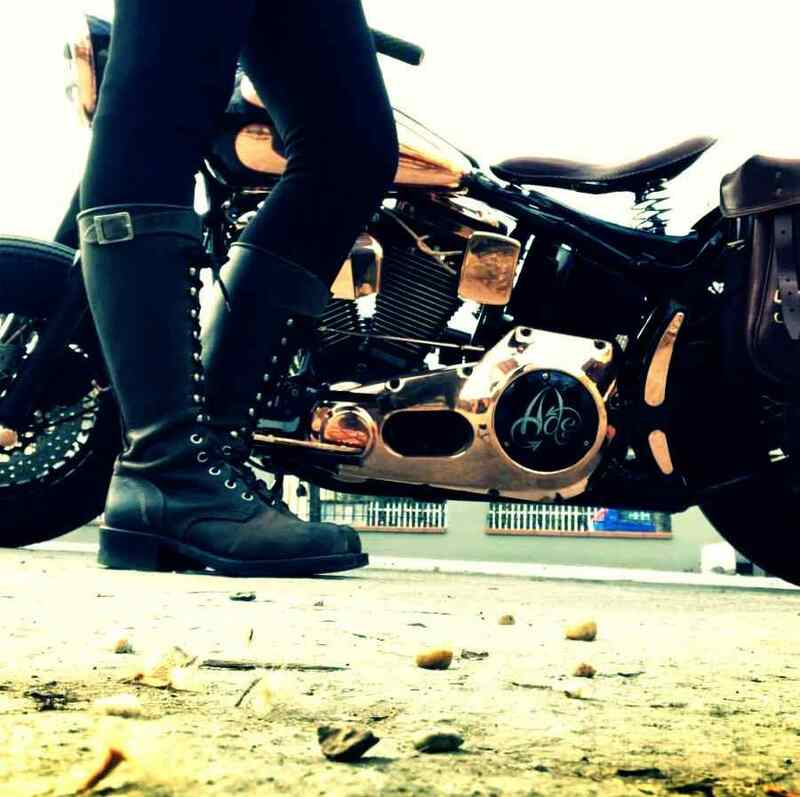 The ultimate women's biker boots. This is the best fitted boot you can find with dual side zippers, laces and straps. Tight like a tiger! We’re talking black leather and pure class. These boots were made for walking, and riding, for looking good and feeling comfortable. The mesh lining inside is breathable and the block heel makes it easy to stay balanced and grip onto any surface. The soles are stitched and the toe box is comfortable for shifting gears. If price is not an issue, these are the best boots for any true biker chick. The ultimate women's black biker boots. They are the real deal and will have you walking all over anything that comes in your way. Every woman needs a Harley sometime in her life. If you can’t afford it yet, get the next best thing… a Harley boot! These Harley boots are available in black and brown. Studded woven stitching makes this a strong, reinforced pair of boots that will last a long time. And the best part, they look fantastic. They don’t scream motorcycle yet have every feature you need for safe and comfortable riding - ideal as ladies' motorbike boots. Every woman needs a Harley boot. It’s costly, we’re not going to lie but it’s worth it. The outsole is made from quality Goodyear rubber – it’s oil- and slip-resistant with great grip and traction. Harley boots are made from premium full grain leather and this style is adorned with a beautiful design along the outer edge. These boots are as stylish as they come. My favorite is the sleek, brown rust leather with contrasting black buckles give these boots a trendy twist. Every woman rider deserves a boot in every color. It’s just pure logical reasoning so if you’re looking for a brown pair to buy, this is a good, reliable choice. The boots have a side zipper and triple buckles for a snug fit. A round toe gives the boot a classic look that fits with any women's motorcycle pants. The sole of the boot is stitched and the boot has a soft inner lining for better comfort. The insole is foam-cushioned with a matching quality outsole for grip and stable footing. These boots have a narrow opening so if you usually find that boots are too big around the calf, the clarks volara melody would be a good choice. Unique rust color - but available in other colors too! I hope you don’t need more convincing to realize that boots matter. Footwear is important and buying the appropriate shoes for activities like hiking, riding and running should take priority over price and looks. 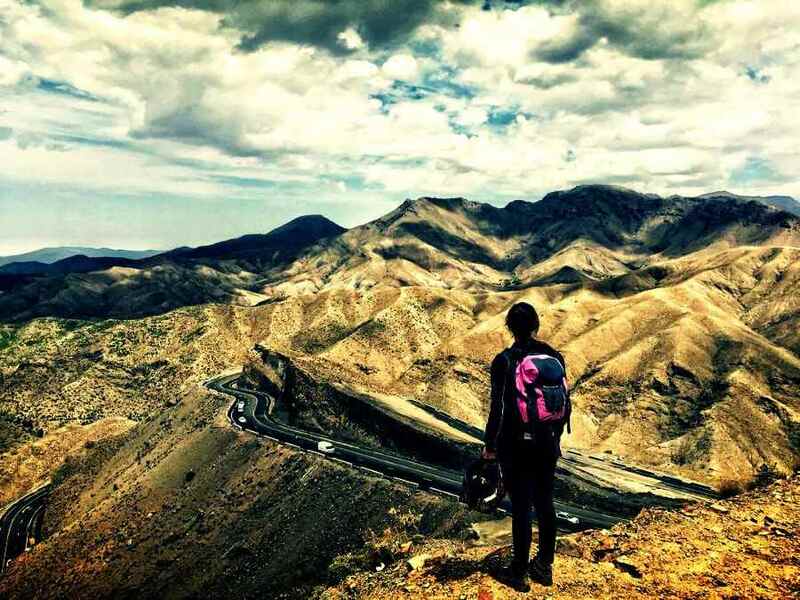 The best women’s motorcycle boots might take a while to find and could empty your pockets of hard-earned money but you’ll have safely cushioned and comfortable feet to take your riding experience to the next level – priceless, if you ask me. Hidden pocket allows you to go anywhere with light baggage – to the shop, or a music festival, a coffee run, long summertime rides… pretty much everywhere! The Davidson Talley Ridge is the best gift my young daughter claims that I have ever given her. Thanks for reviewing it and helping me to come with the decision of going for it. Thanks a lot. Previous PostPrevious Hjc Cl-17 vs Fg-17. Which is Best?